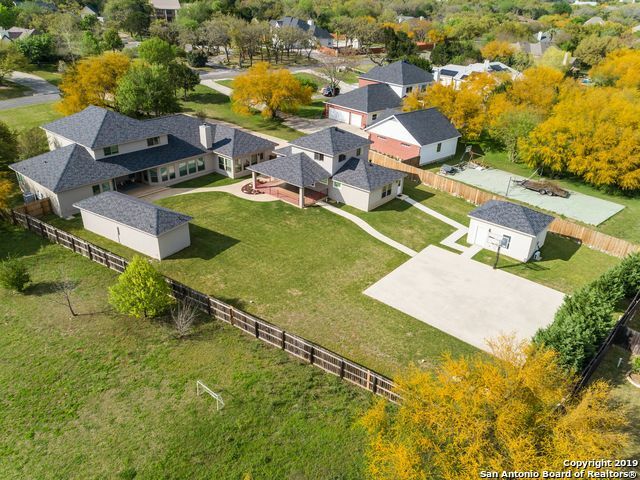 All HELOTES PARK TERRACE homes currently listed for sale in Helotes as of 04/20/2019 are shown below. You can change the search criteria at any time by pressing the 'Change Search' button below. 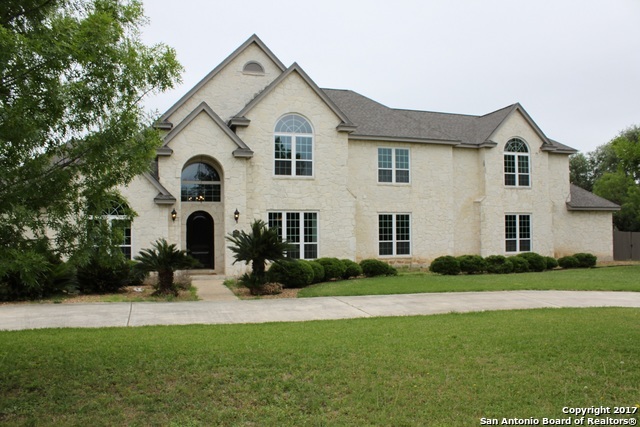 "Gracious country living in Helotes close to shopping/employers. Newly refurbished estate! Replacements: 9/2016 Roof,AC to be replaced,New windows in front, tile, carpet and wood floors Kitchen has custom Ultracraft vanilla cabinets, GE Monogram stainless appliances, built-in Refrig, double ovens, black galaxy,St Cecila granite, travertine backsplash 5 en suite baths and bedrooms 1 acre lot with resurfaced pool, circle drive, gated oversized garage # AC units replaced 2017 Work professional"